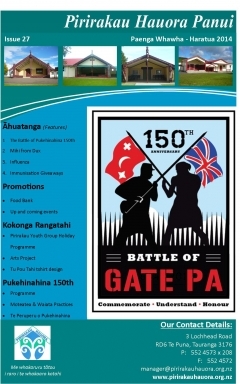 in Te Puna, Bay of Plenty, New Zealand. 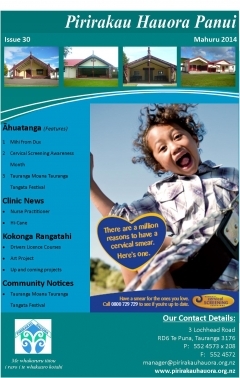 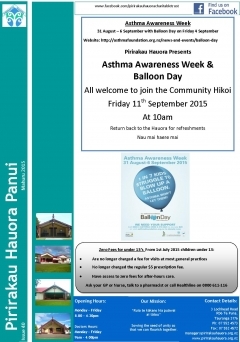 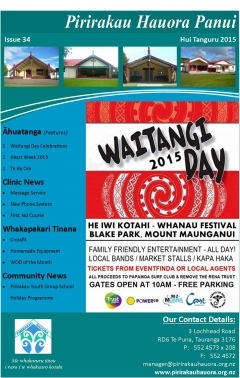 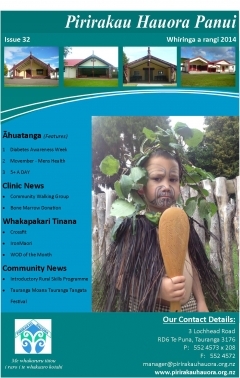 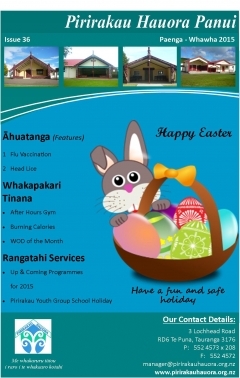 Te Ha Ora is a holistic antenatal programme for hapu Mama, their partner, whanau and support people. 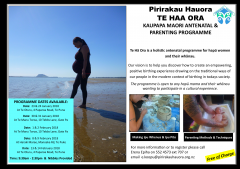 Our vision is to help you discover how to create an empowering, positive birthing experience drawing on the knowledge, wisdom of our kaumatua with the traditional ways of our people in the modern context of birthing in todays society. 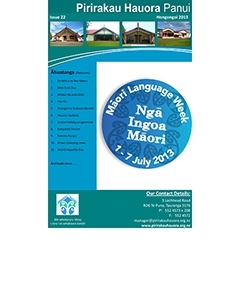 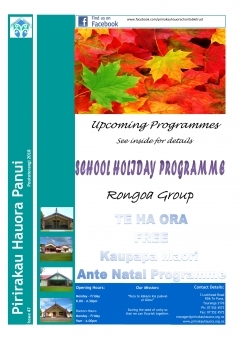 There is no cost for this programme and all Mama who complete the two day wananga will receive a Mirimiri Voucher, rongoa Maori balm samples and other goodies. 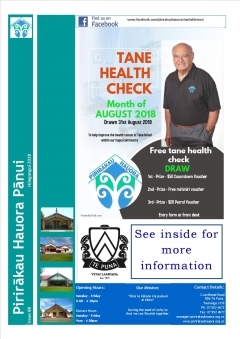 If you or anyone you know may be interested in this beautiful Kaupapa then please pass this information on. 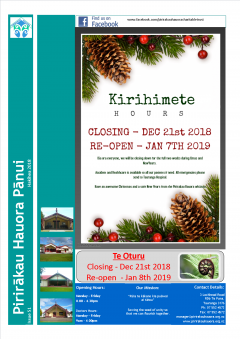 If you would like to know more or would like to book a date to attend then please contact Erena Epiha C- 02102503204 w- 075524573 ext 707 or pop in to Pirirakau Hauora. 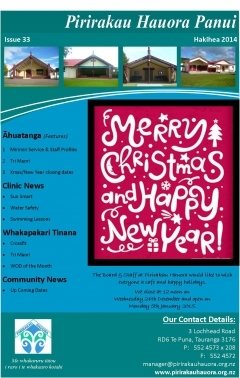 "He wahine, he whenua, ka ora ai te iwi"
Whanau this highlights the importance of the Flu vaccinations available through your GP clinic. 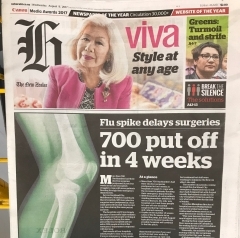 We have had a huge amount of people go down with the flu this winter. 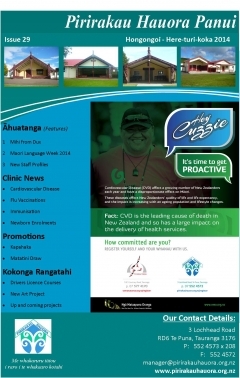 The Bay has had a several deaths associated with the Flu this season. 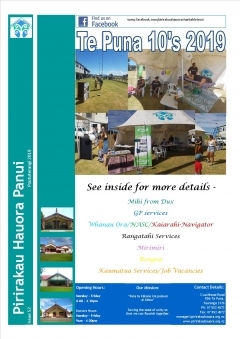 Please download a copy of our latest Newsletter here. 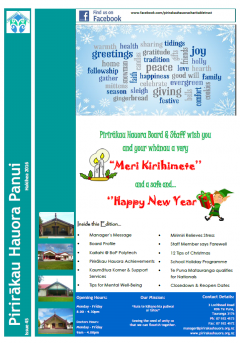 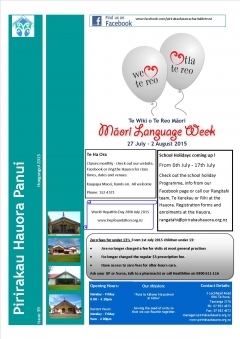 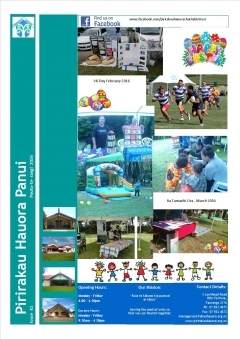 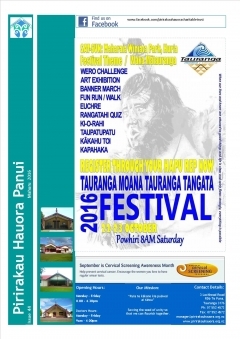 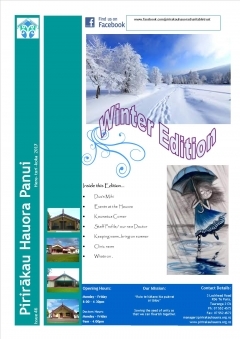 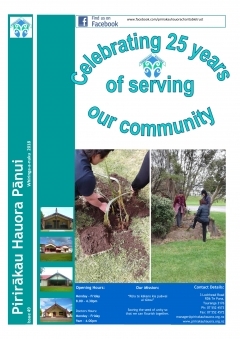 Download our latest panui below.